Having a will, trust, power of attorney, and related documents in place can give you peace of mind and reduce the stress on your family if something unexpected should occur. Whether you need advice when forming a new business, assistance with contracts or other issues to expand your business, or your business is involved in a dispute, we can help. 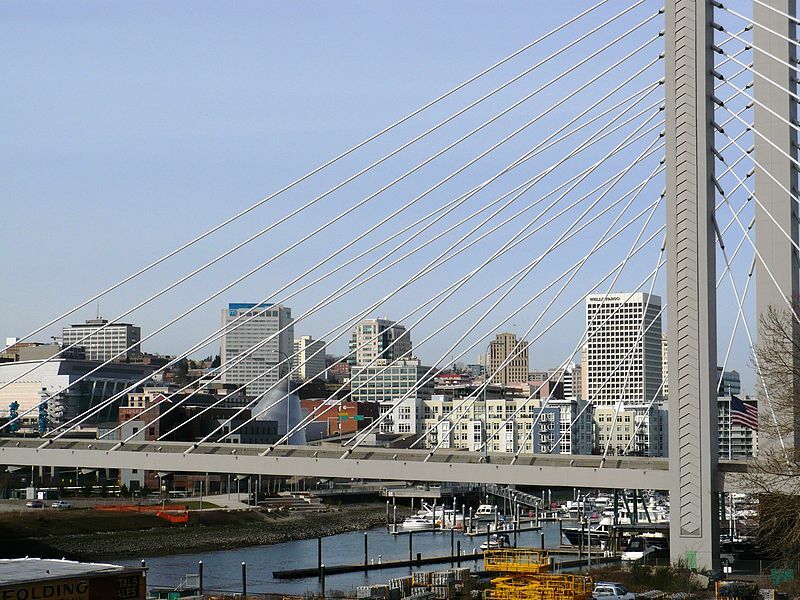 The firm can help with real estate transactions (such as buying, selling, and renting residential or commercial real estate) as well as disputes involving property. We can assist with handling the affairs of one who has passed away, including dealing with creditors and ensuring proper distributions to heirs. 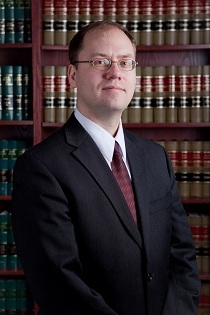 Kevin Steinacker has been practicing law in the Tacoma area since 2004. In addition to representing clients, he also acts as a mediator. He is an adjunct professor at Seattle University School of Law. Disclaimer: submitting information to the attorney via this website does not create an attorney-client relationship. 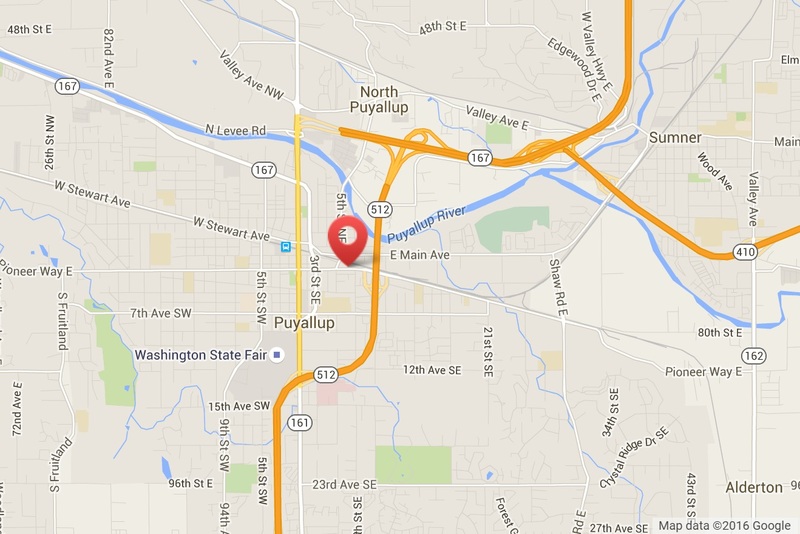 Steinacker Law PLLC is conveniently located in downtown Puyallup, right off Hwy 512.